Greg has been a law enforcement officer since 1990. He earned full accreditation as a Traffic Accident Reconstructionist from A.C.T.A.R. in 1994. Greg earned his Bachelor of Science degree in Criminal Justice from the University of Wisconsin – Platteville in 1989. He is a member of the Southwest Association of Technical Accident Investigators, Illinois Association of Technical Accident Investigators, National Association of Professional Accident Reconstruction Specialists, Inc., and the Midwest Association of Technical Crash Investigators and has served on its Board of Directors. 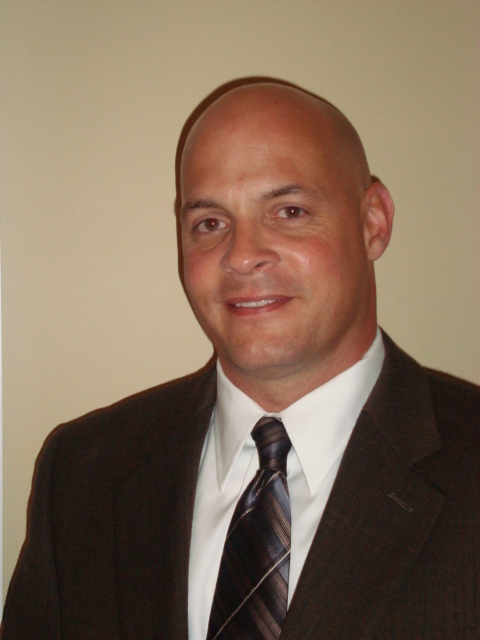 Greg has received specialized training in numerous areas related to crash investigation and reconstruction. He has been qualified as an expert witness in the field of crash reconstruction in Municipal and State Circuit Courts. He has investigated and reconstructed numerous cases and utilizes the most current technologies to analyze and present cases for court. Greg has also been heavily involved in law enforcement training; specifically in the areas of crash investigation, pedestrian-bicycle crash reconstruction, 3D scanning, computer simulation, forensic animation, and forensic diagramming.